A Personal Stylist and Personal Shopper based out of San Diego, California. I love “The Geli” Collection by Katy Perry! Are you ready for coolness by the pool? Contact me for a consultation! Mollusk baseball cap- $40, Rag & Bone t-shirt $125, Moscot sunglasses $290, Faherty swim trunks $130, Raf Simons Adidas Originals rubber slides $130. All featured on #mrporter. The British brand, Hunter, will launch their designs of boots, clothing, accessories, outerwear, shoes and outdoor gear for men, women and kids on April 14! Love these party worthy dresses at Bloomingdale’s, located at Fashion Valley! Had an amazing time last night at the Ann Taylor shopping event! Thank you to the amazing Ann Taylor team and to all who were able to attend! So much bubbles, sparkle, and fun! 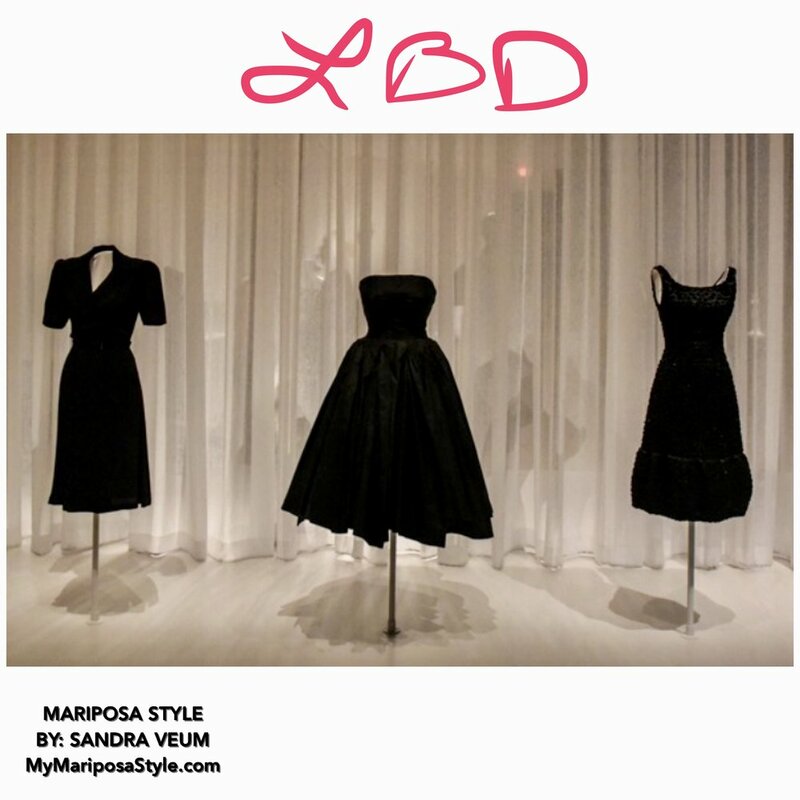 Do You Own The Perfect "LBD"? Let's shop for the perfect "Little Black Dress"! Have you checked out Target lately with their "stores within store" merchandising? Visit their new line called "A New Day" for women and "Goodfellow & Co" for men! I love the new sunglasses at Henri Bendel! So chic! Try adding a kimono to your wardrobe for that extra touch! Let's go shopping for spring dresses! 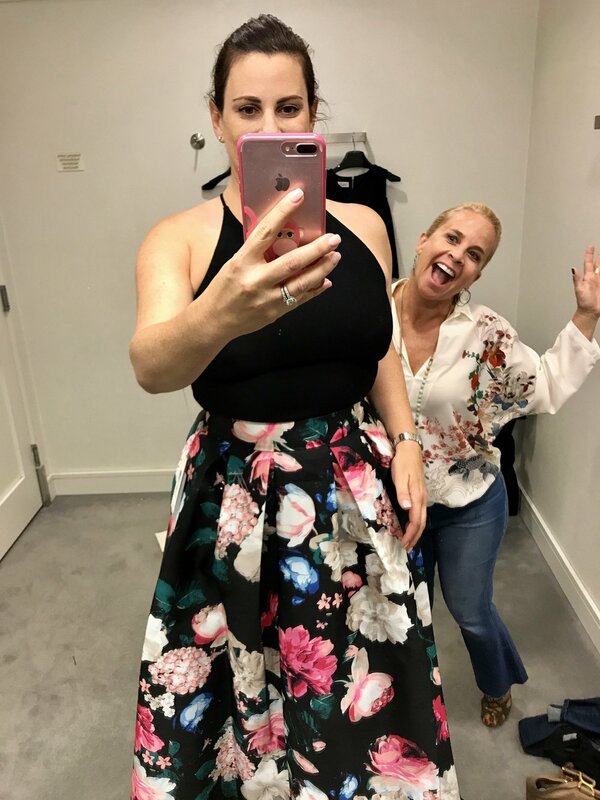 Here are some of my favorites from Banana Republic! What a great spring look by Vince Camuto! My fav is the leather backpack which also comes in the color black! Need some new "looks" from your own closet? Missing some "stand-out" pieces? Do you struggle on what to wear for certain events? Let's work together to take your style to the next level! Love the three inspirational looks to achieve clean lines, classic, and savvy, style! Need an LBD in your wardrobe? I'm loving the ones currently at Bloomingdale's located at Fashion Valley! Take advantage of the Family & Friends sale with an additional 25% off! Shopping anyone? Let me make your life easier by just showing up and playing dress-up!